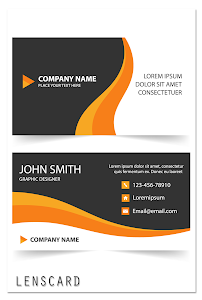 - Custom Card: you can create highly customizable card according to your own need, you can also create only name card using this option. 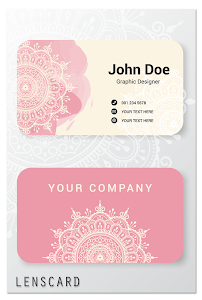 The resolution can be HD according to the background you choose for the card. 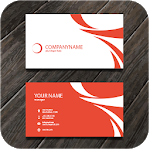 - Create Business Card: You can create different type of business card from 300 Standard Cards, many Vertical Business card, multi-sized Cards and Custom Card according to your own need. 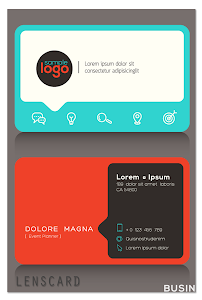 - Manage Profiles: You can create profiles of users for whom you want to create Business Card. 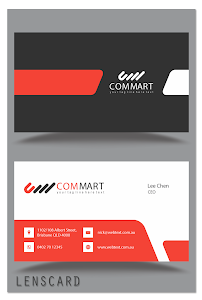 you can also easily edit and delete user profiles at anytime. 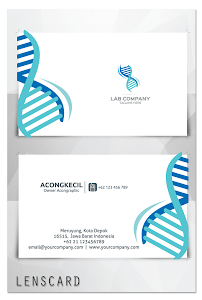 - Customize Business Card: You can select from 300+ different fonts and colors that suits your personality in custom card. 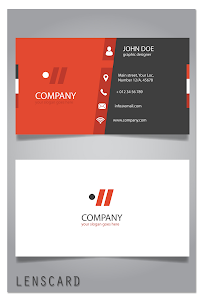 You can not find such functionality in any other business card creator app. 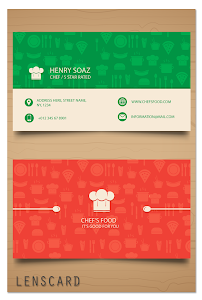 So take 5 minutes from your busy schedule and try this app and do not forget to rate it. 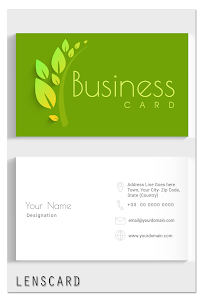 You can share your friends with this name: lenscard, or search with phrase "business card maker" or "visiting card maker"
Similar to "Lenscard -Business Card Maker"